Slender and delicate, graceful and in subtle colours, feminine and with unobstrusive elegance. This is how we encounter this classical cocktail series. Get inspired by the gaiety of this fine lady and choose from different joyful colours. 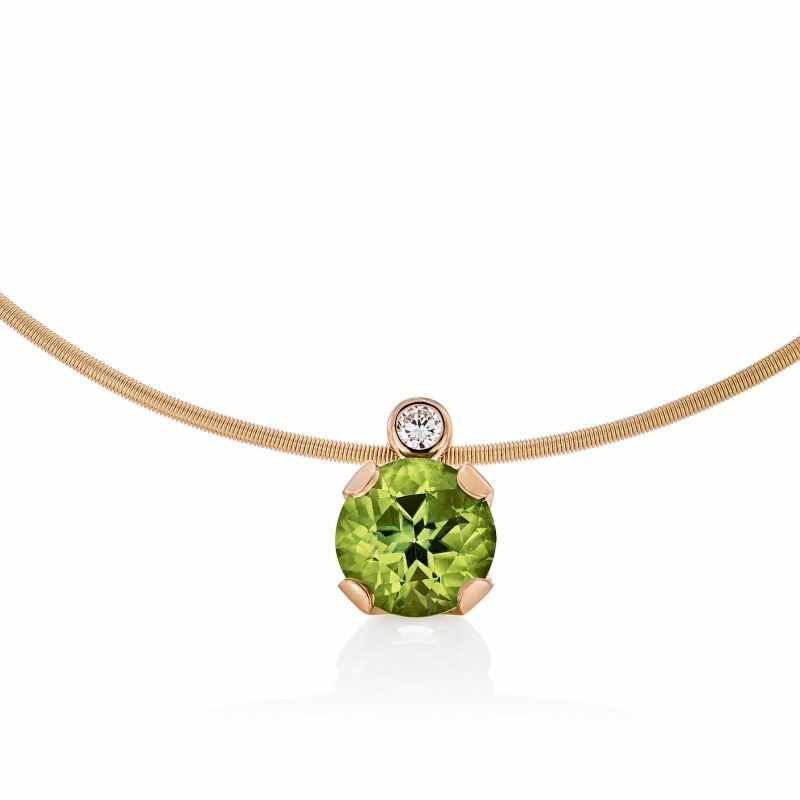 Her companion, a little diamond, builds the ideal bridge to other jewellery pieces.